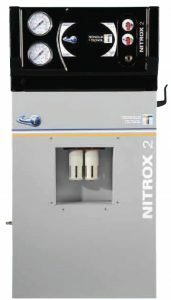 Moveable nitrogen generator with diaphragm molecular separator. 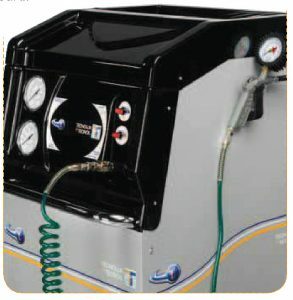 100 Litre tank on board. 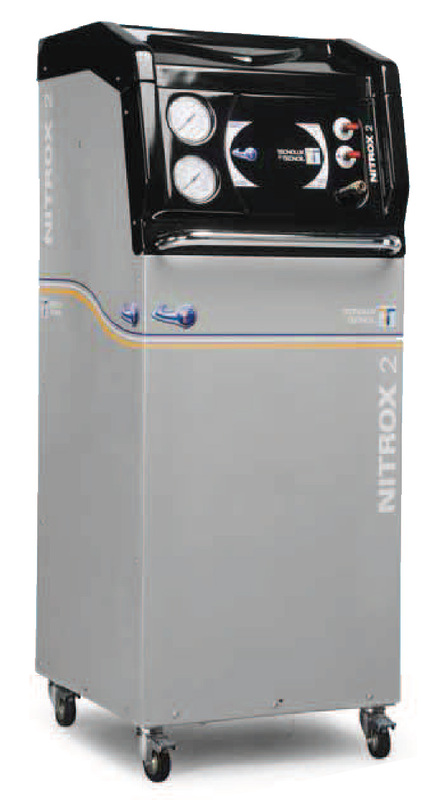 Nitrogen generator with diaphragm molecular separator without tank.